. Since the year 2005, FDI (Foreign Direct Investment) has earned a promising amount of US$ 8 billion approximately in real estate sector in India. 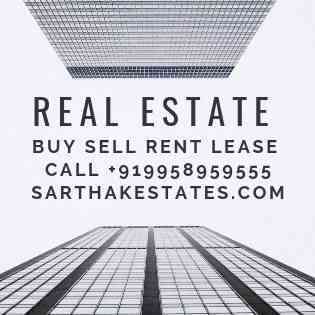 Termed as the”money making industry,” real estate properties promise the annual profits of 30% to 100% through real estate investments, especially in Delhi-NCR. Indiareport did a survey on the real estate market in Delhi-NCR for its strengths and weaknesses with investment point of view. As per the research, New Okhla Industrial Development Authority (Noida), with an exceptional demand for residential units, has been slated to be the most productive investment hub five years down the line. Job opportunities, businesses, migrations, investment tools and etc are expected to be doubled in Noida by 2014. The frantic rate at which major builders and developers are launching large housing and township projects and equally frantic approach by the corporate houses, institutions and individuals in buying the properties tell the whole story of the fruitful investment opportunity in Noida. Noida has become a centre point of investment by attracting the largest chunk of IT industries with all the major IT companies eyeing to set up their development centers in Noida. Analysis discovered that Noida has more IT companies at present than Delhi. 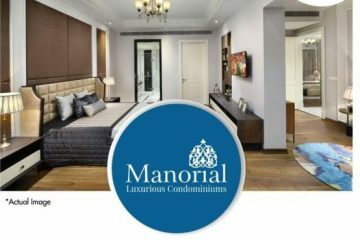 While the capital of India has its own share of challenges for supporting the amenities, migrants to Delhi from other states and countries prefer to shift to a place that is traffic-free, pollution-free, safe, environmental, peaceful, economical and nearest to Delhi to avail all the privileged amenities. With all such amenities available, good transportation (Metro trains, wide roads, flyovers, highways well connected to Delhi), top schools, health centers hospitals and lower crime rate, Noida is an attraction source. From residential investors to commercial, housing, hospitality, educational institutes, healthcare to retail, manufacturing etc, almost everyone is in quest for property in Noida. Layout of Noida has been meticulously planned by the professionals and market experts. It reflects a structured pattern of social and economic development, which has been keeping with today’s global demand. Being less-polluted than Delhi, Noida is green and environment-friendly. Traffic is lesser in Noida. Though there is a small need of traffic regulation, other amenities overshadow this flaw of the city. Over-crowded Delhi is making Noida the most preferred destination for migrants coming to Delhi-NCR. Noida is far more ahead of other NCR like Gurgaon and Faridabad when it comes to cleanliness in India. Noida possesses a refined drainage system and perfect underground cabling. Investment in real estate has been booming as a top investment phenomenon to multiply the wealth. Noida is soon to see various townships, more commercial headquarters, shopping malls, world-class theaters and a lot of infrastructure development. Also, there are a number of tourism and entertainment projects under development in the city Noida. Others in the line are the Taj Expressway; giving access to the Taj Economic Zone, the Aviation hub, and the International Airport being developed along the expressway. 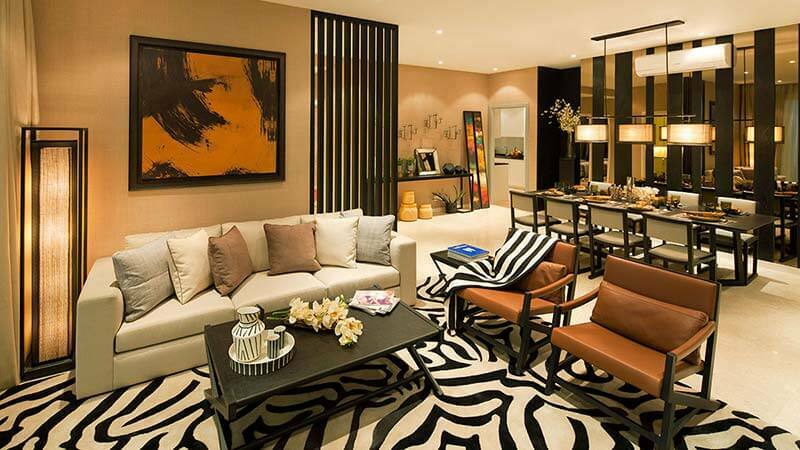 All the above factors make Noida a posh self-sufficient city and good investment spot. The property rates in different sectors of Noida are between Rs 2,400-3500 per sq ft while land rates range between Rs 16,000 – 32,000 per sq m. Price of Noida property is on an upswing, thus making it the right time to invest in different real estate projects to ensure higher productivity. ensington ParkPlease Call Mr. Sumit Jain on (+91)995.895.9555 and get all your Property Solutions done right away.Over the last one year, the Delhi NCR region has witnessed a great number of residential projects being constructed and the market speculation is that the growth will continue in the same pace for the next two to three years. According to a report, the year 2008 will have the maximum number of residential projects completed. The Delhi NCR region has shown a quantum growth in the last few years. Gurgaon, Noida, Faridabad and now Greater Noida are poised to even grow more.Noida real estate or Noida properties could not have it better. Five properties in Noida, including three industrial and two residential properties have been auctioned at a whopping price of Rs. 14.4 Crores, four times their original reserve price. Noida properties or property rates in Noida and Gurgaon and other NCR’s have moved up by close to 30% in a year. Apartment prices in Noida today range from Rs. 3000 per sq ft. to Rs. 4000 per sq ft. depending on the facilities available.